I’ve spent a lot of years in church choirs of various flavors. I’ve been in the choir of an Episcopalian church with a director who was such an amazing musician that if a piece of music didn’t work for our voices, he would simply write a new arrangement. I’ve also been in a UU choir where the director made us rehearse a capella to force us to truly listen to each other. Many people erroneously believe that the point of choral singing is to blend everyone’s voice into one homogeneous sound, but the real goal is for each voice to harmonize, so that many individual voices combine into new sounds. Sometimes they’re unison, sometimes the separate notes – the separate voices – are meant to be heard. 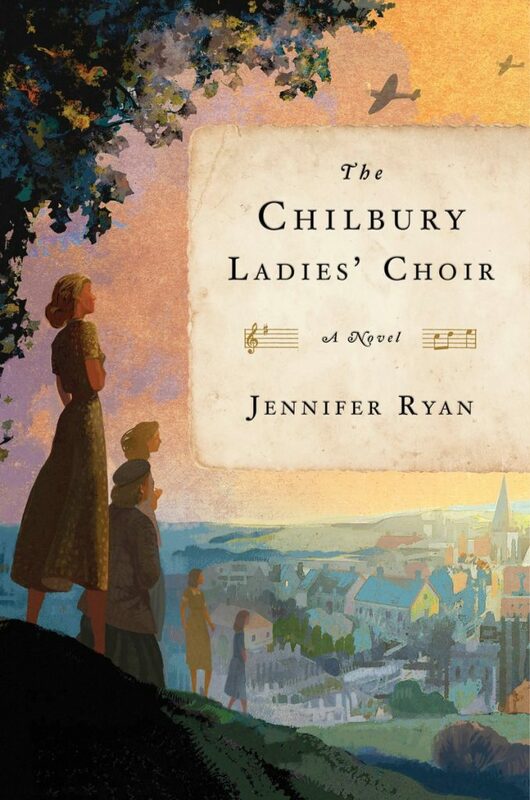 In this lovely novel, The Chilbury Ladies’ Choir, Jennifer Ryan has done the latter. She has created a collection of individual voices – a young window, a refugee, the church ladies you expect to find in such a setting, and she has given them solid unison pieces in which they blend – their determination to keep their choir alive with all the men gone – but she has also let their individual talents shine. Epistolary novels can be tricky – it’s much harder to maintain the distinctions between characters when so much of the story is in first-person accounts – but Ryan has done so deftly. I felt immersed in these women’s lives, enjoying their triumphs and shedding tears at their sorrows. Each of the women whose voices we hear in this novel are distinct personalities, with loves and fears and wants and desires, and each one has a compelling story that, when blended together forms a chorus of voices painting a word-picture of their village in a specific period of time. Many people have compared this novel to The Guernsey Literary and Potato Peel Pie Society, me included, but though they share a similar period, The Chilbury Ladies’ Choir is vastly different – it’s more candid, more personal, and more rooted in feminine sensibilities. Still, if you liked one, you’ll probably enjoy the other. I did. Goes well with shortbread biscuits and hot tea, maybe with a splash of whiskey in it. 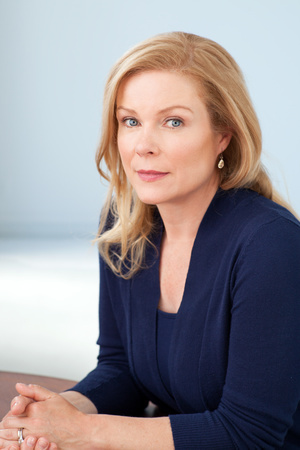 Review: The Chilbury Ladies’ Choir, by Jennifer Ryan by Melissa Bartell is licensed under a Creative Commons Attribution-NonCommercial-ShareAlike 4.0 International License. I loved the Guernsey book and I love epistolary novels in general so this one is right up my alley!